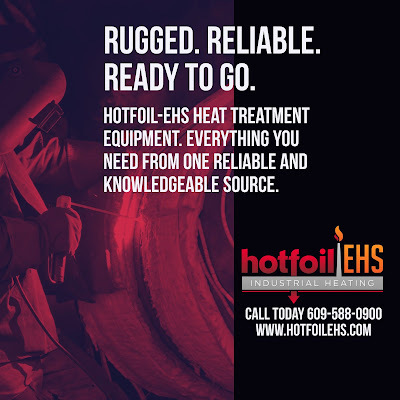 Hotfoil-EHS manufactures pre and post-weld heat treating equipment including: power consoles; ceramic mat heaters; thermocouple attachment units (TAUs); pin welders; Brinell testers; Poldi hardness testers; thermocouple wire; insulation; and accessories. 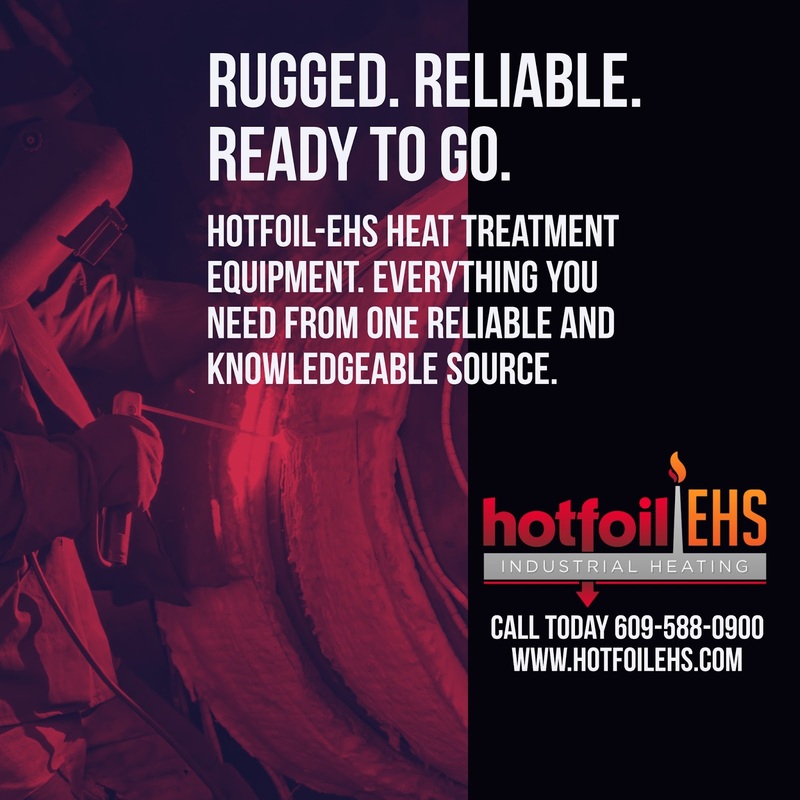 EHS engineers, designs, and manufactures proven systems to effectively complete any project more efficiently than competitive systems, while staying competitive within any budget. Years of application experience and successful installation history have produced thousands of happy customers. Quality and durability at an affordable price, and a focus on customer service second to none.